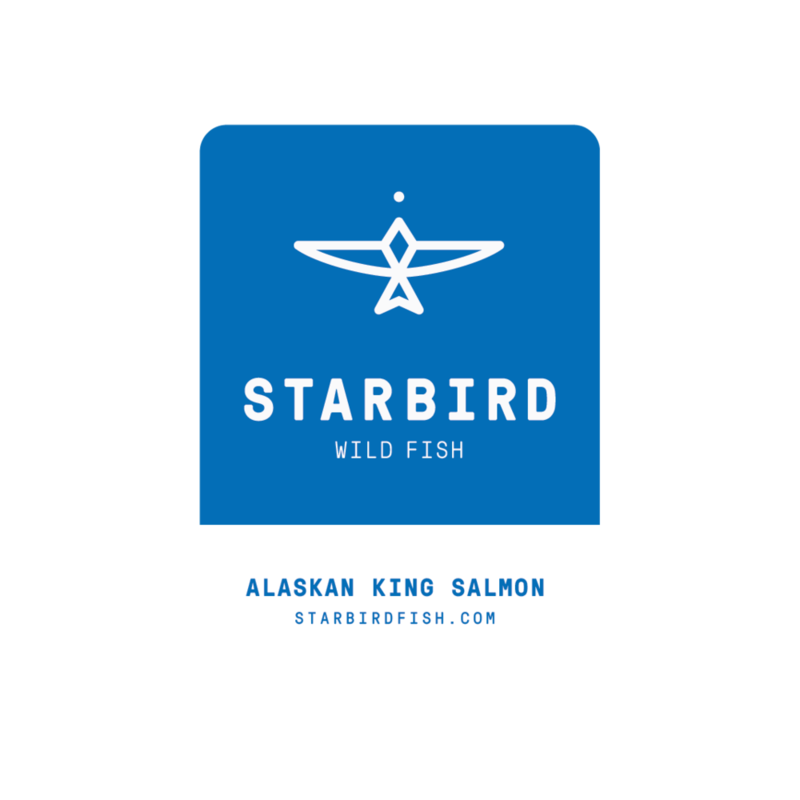 starbird fish is sustainably sourced in alaska and sold in markets across vermont. 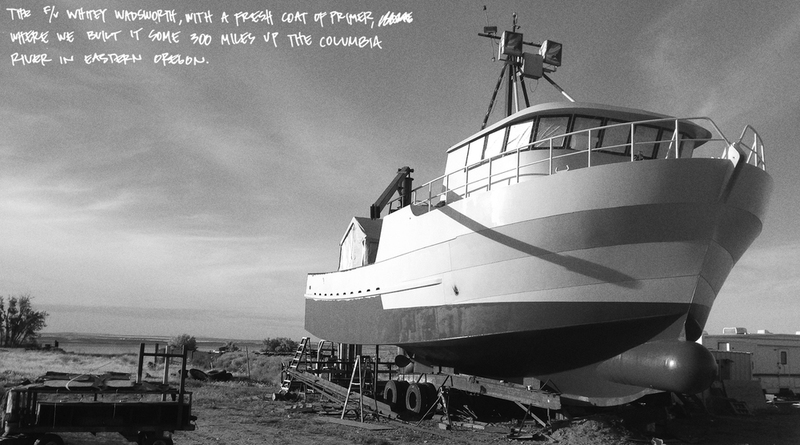 OUR CREW MAKES THE ANNUAL VOYAGE TO ALASKA IN ORDER TO PROVIDE VERMONTERS WITH THE BEST SEAFOOD IN THE UNITED STATES. 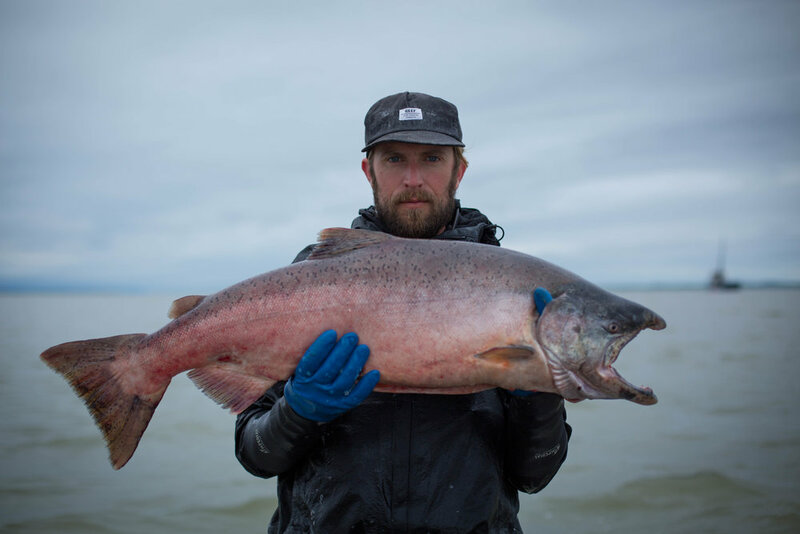 USING SUSTAINABLE FISHING METHODS AND TECHNOLOGY WE ARE ABLE TO PROVIDE OUR CUSTOMERS WITH FISH THEY CAN TRUST. All Starbird products are available at select farmers' markets. I will take part in markets throughout north central Vermont during the winter and spring months. 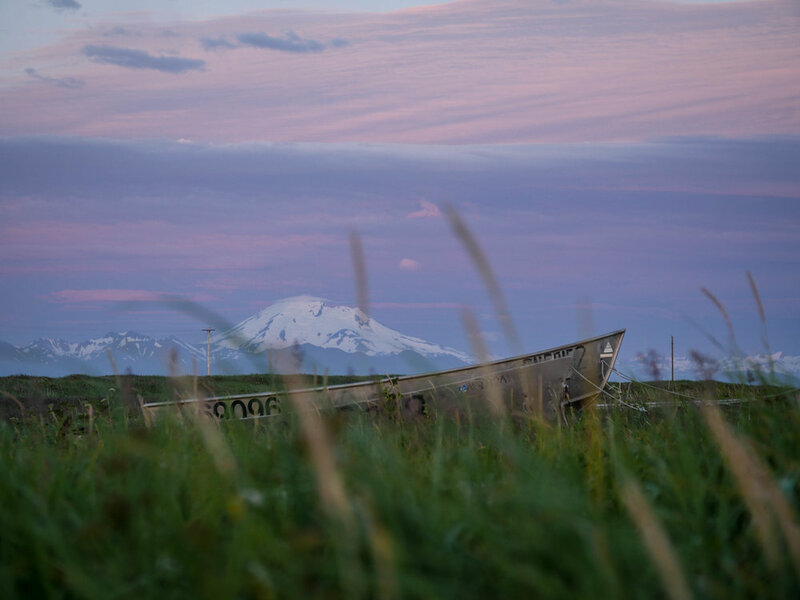 Our frozen fish is processed in Northern Alaska. 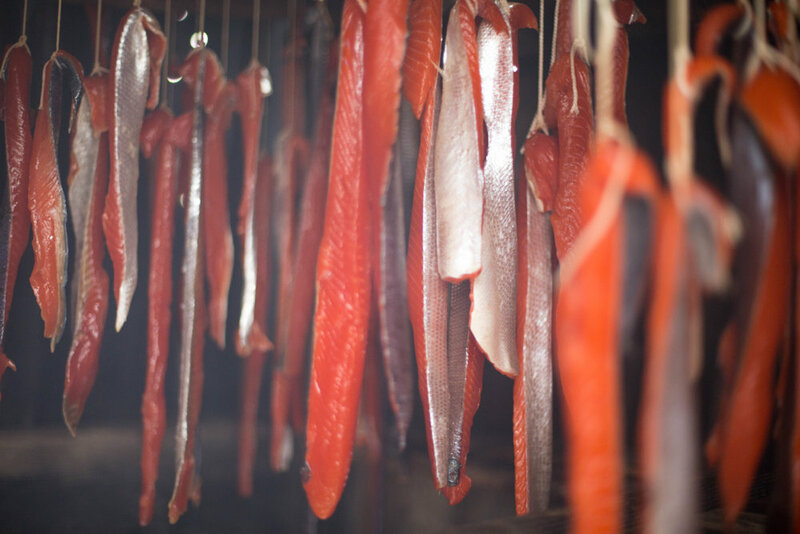 Our smoked fish is processed in Burlington Vermont. 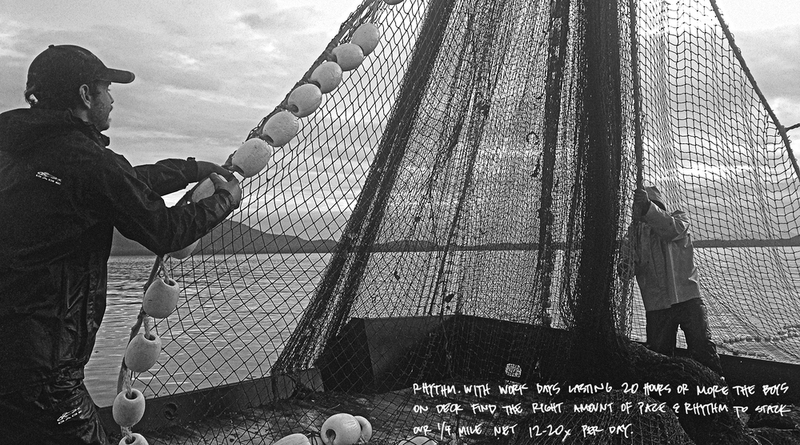 The fish is delivered directly to one of our partners in Alaska by our crew. It is frozen and shipped from the facility to Burlington, Vermont.